Gift vouchers are available for individual courses or with a one year expiry date to allow flexibility for the person receiving the gift to find an art cruise date with us that suits them. The voucher is printed in gift card format and can be posted to you to allow you to sign it or it can be sent directly to the recipient in time for their special day. To order your gift voucher please call the office on 01628 474960. If your recipient has limited mobility please ensure you mention this to us before purchasing your gift voucher. 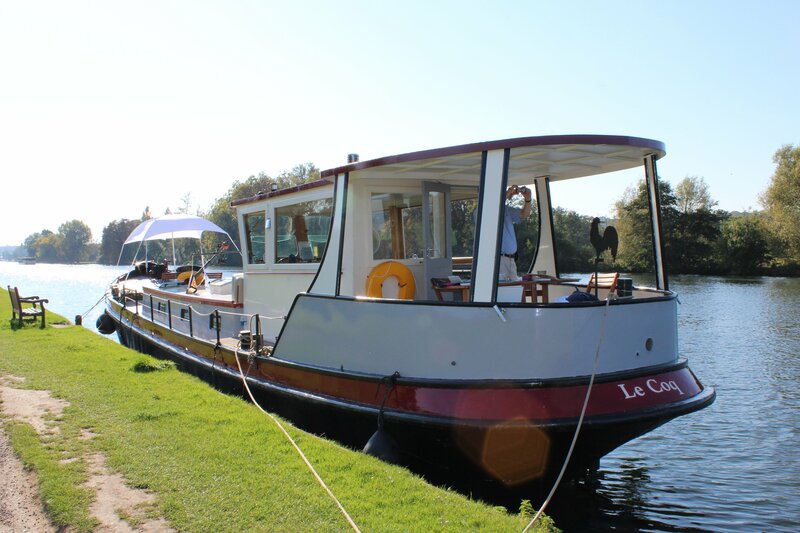 Our aim is to ensure that everyone on the art cruise has as enjoyable and informative day as is possible.